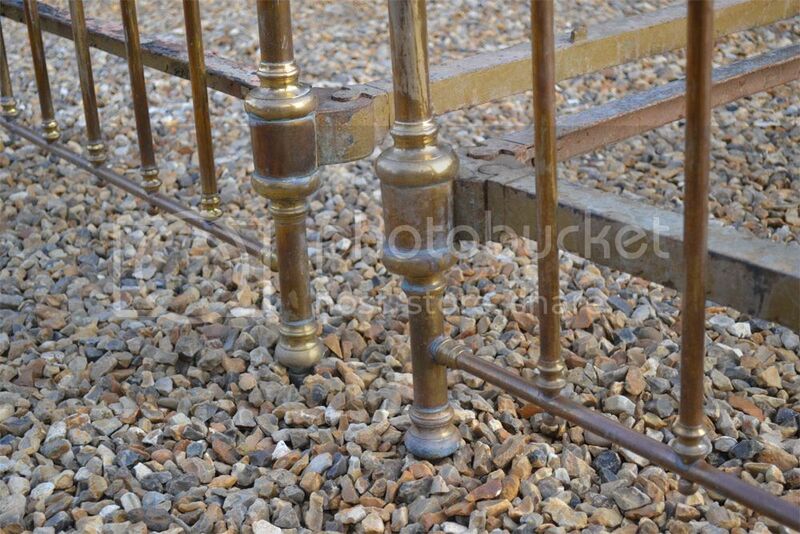 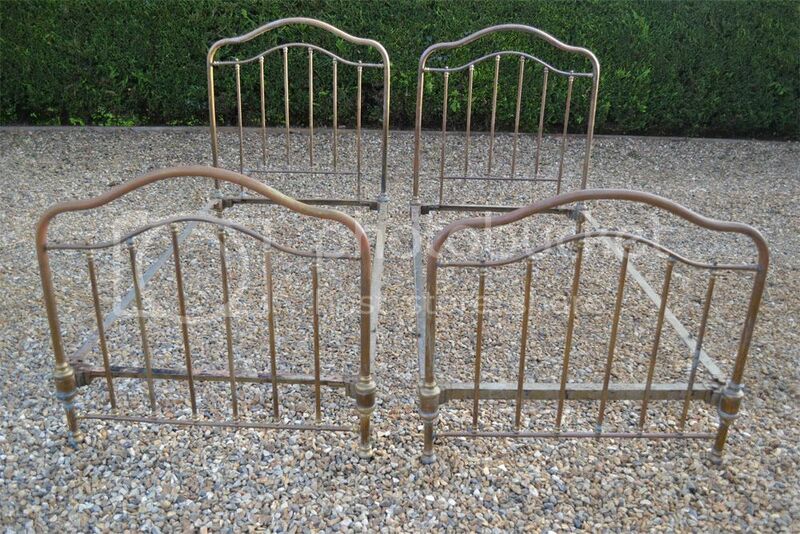 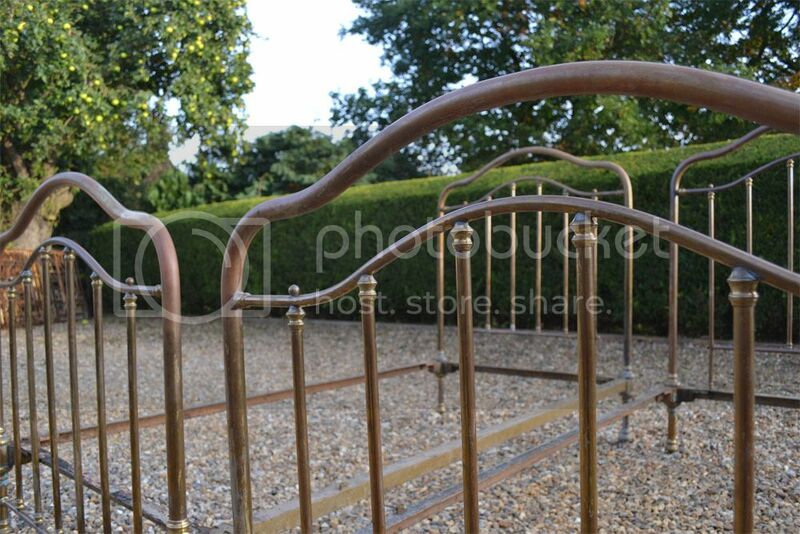 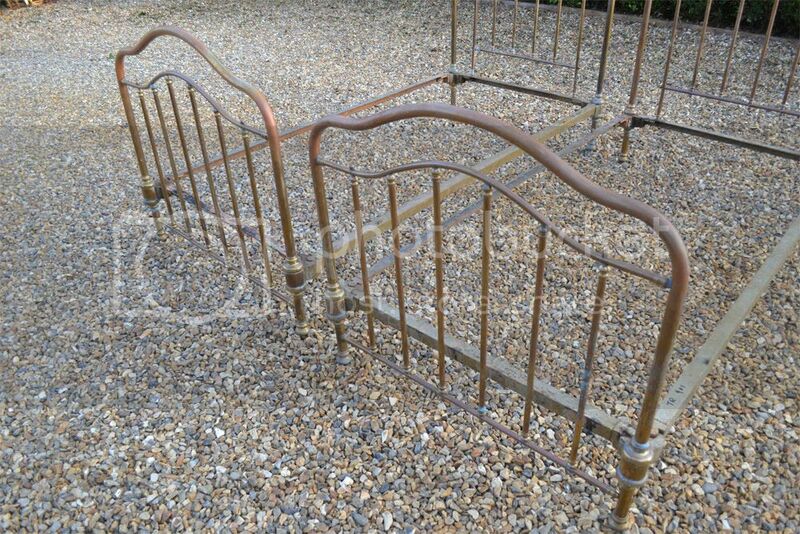 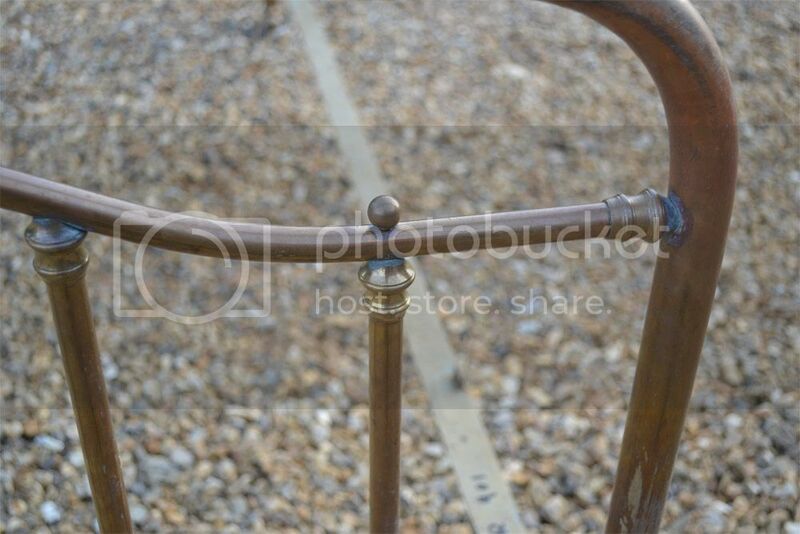 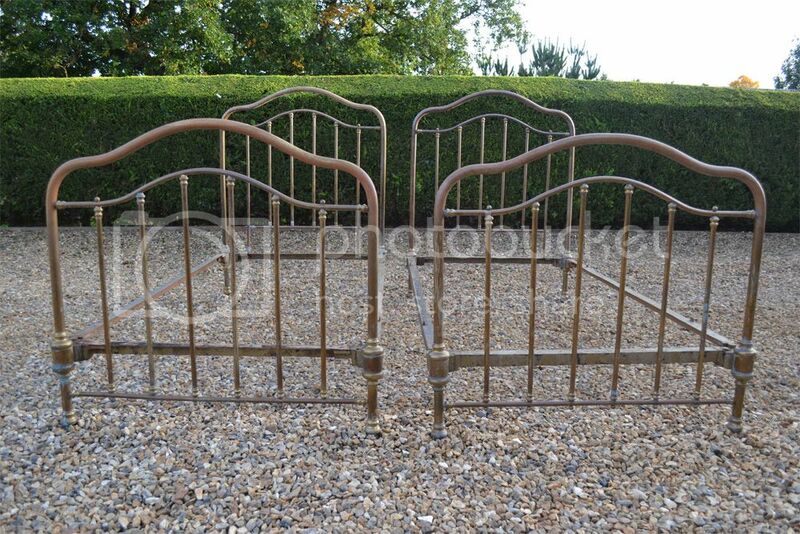 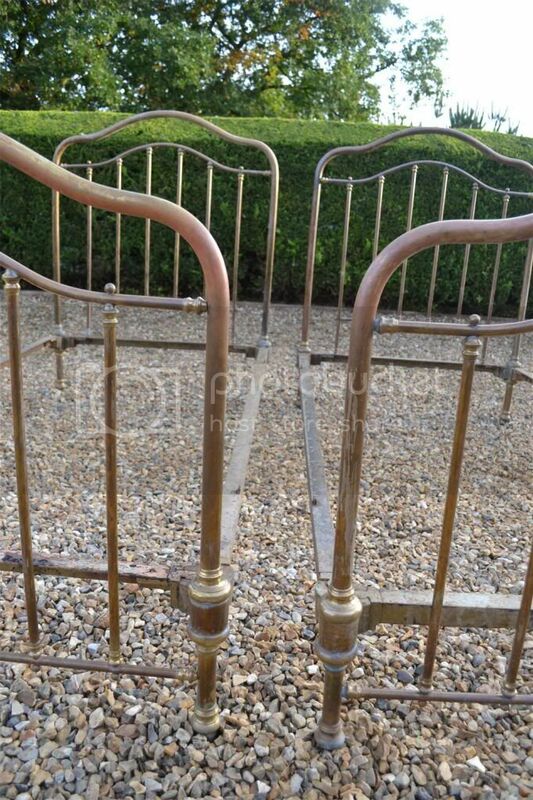 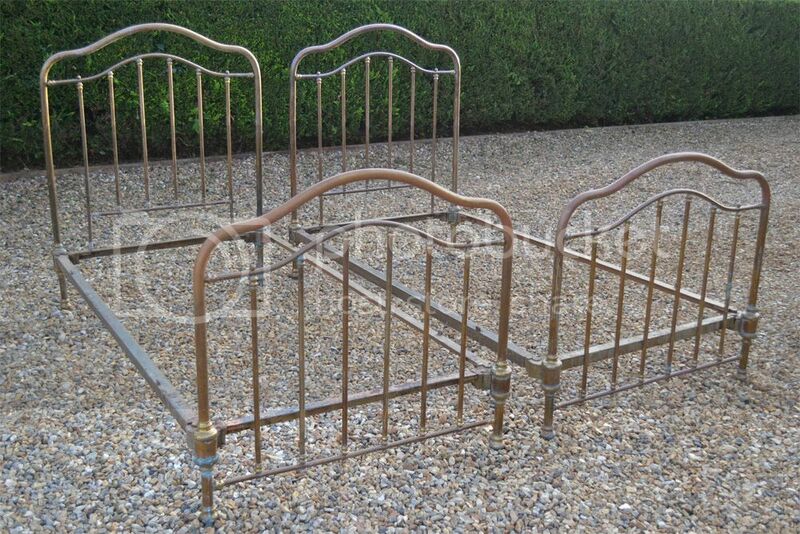 Code TR901 Stunning matching pair of Antique French single brass bed frames. 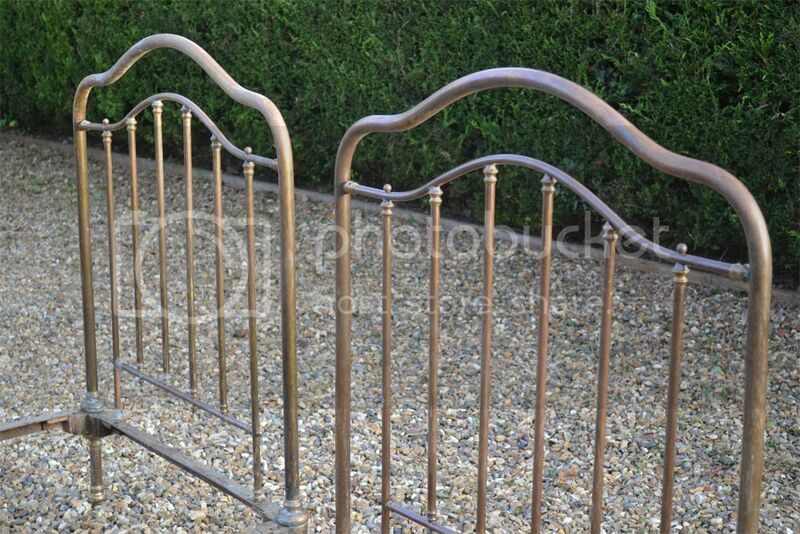 Very stylish shape with vertical brass rails and brass feet..
or email enquiries@bedsdirect-batley.co.uk . 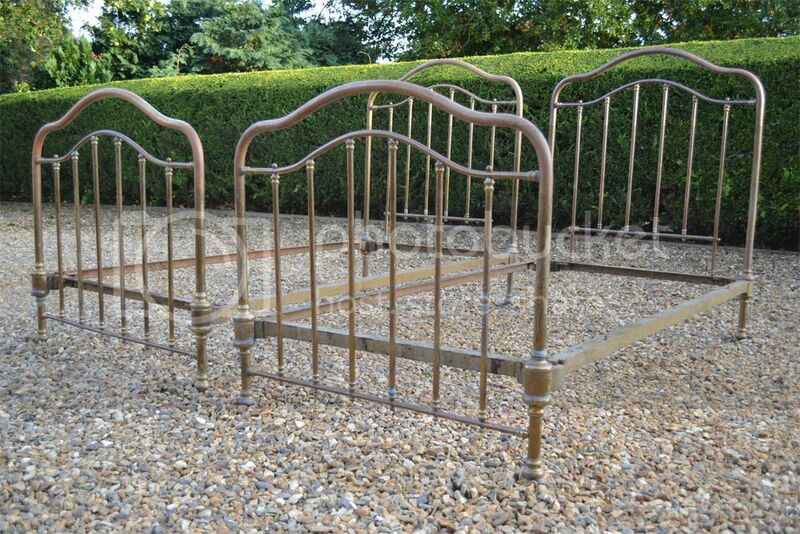 Please mention that it's a Coast to Country bed, if they have any questions about the bed they can contact me direct..